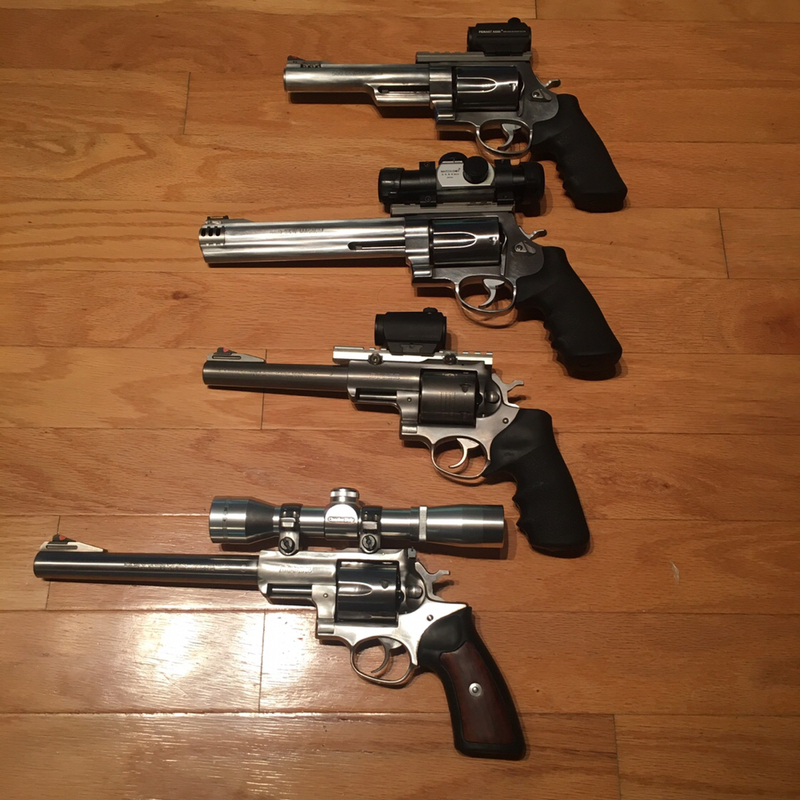 4 Years of buying my wheel guns collection. Thread: 4 Years of buying my wheel guns collection. 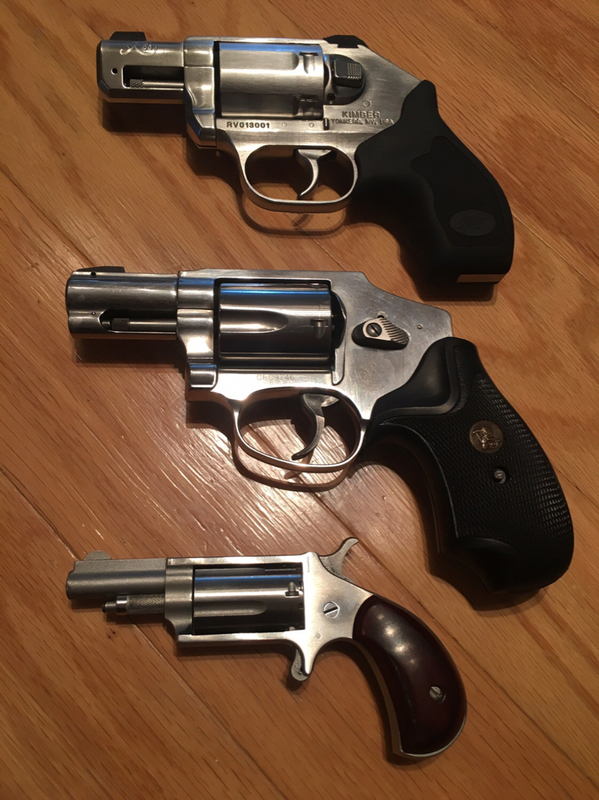 I bought my first Taurus 85 .38 SPL+P 5 shot Polymer revolver that was my first revolver.,and this is what my collect looks like today. 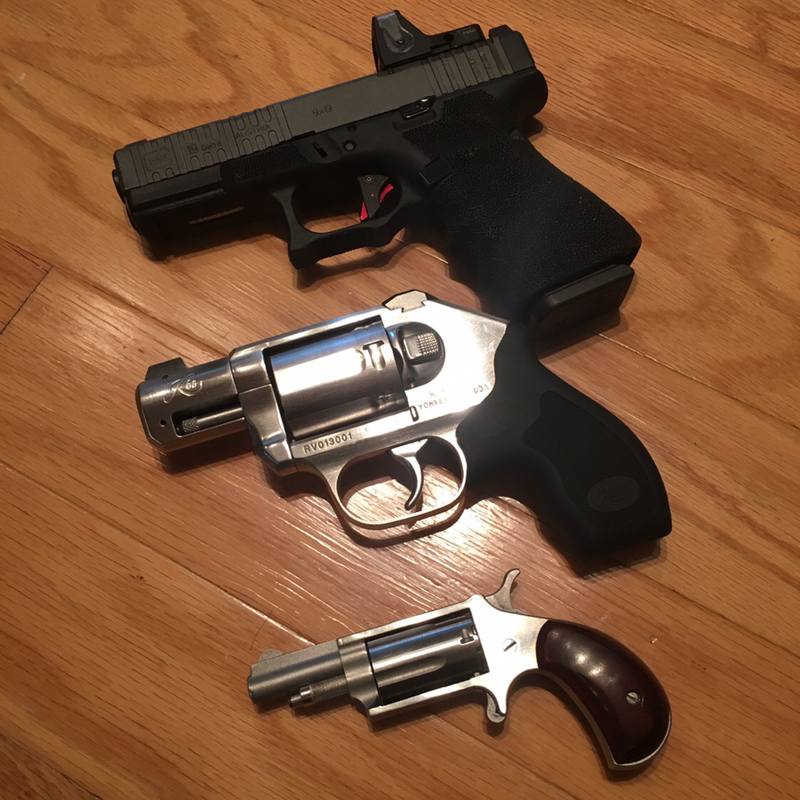 Now I have .38's .357's & .44's .I started my gun collection seven years ago with Semi Autos. 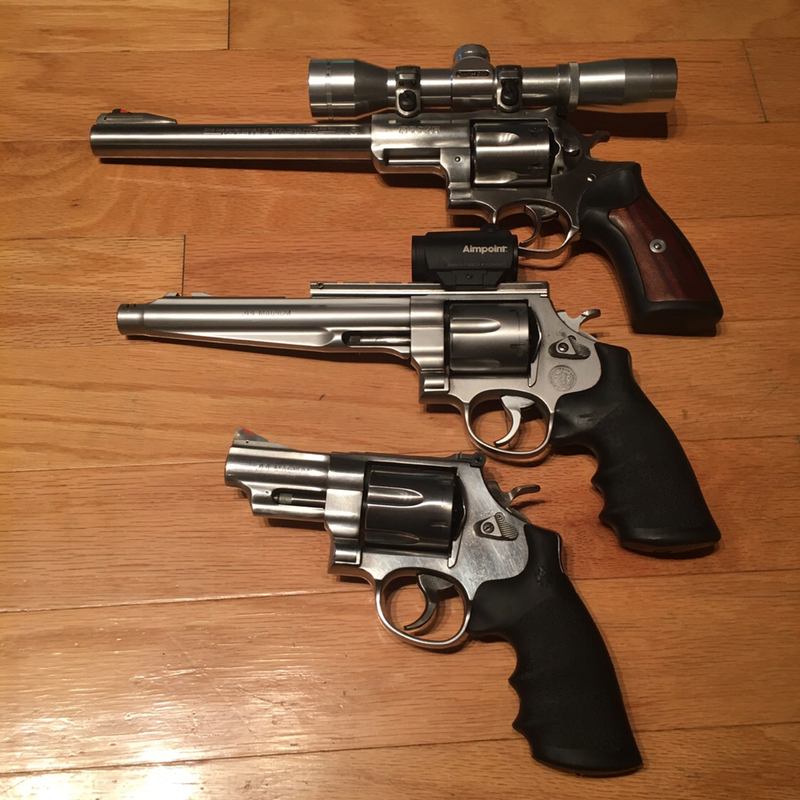 I had 4 357 Magnums, a 22 LR/WMR and an NAA until my friend sold me his 44 Magnum LAST year. I acquired Magnums up to the 500.
ifithitu and nickndfl like this. ARE YOU KIDDING! Obama Loosened Restrictions on Foreigners Buying Guns! Guess Which State is Buying More Guns Than Any Other. Hint – It’s Not Texas.